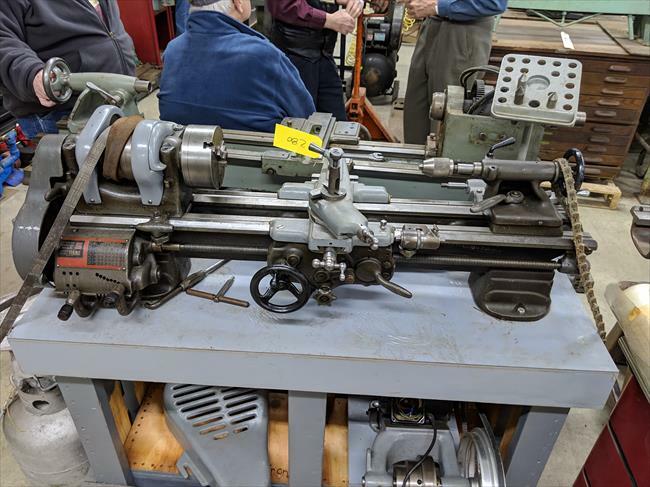 Purchased used at tool and machinery auction. Included taper attachment. Source: A. Davis Whittaker, Jr.